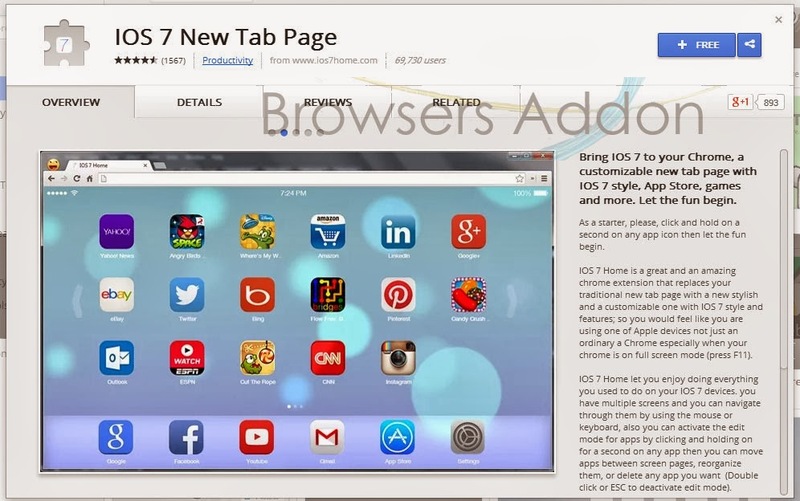 IOS 7 New Tab Page is an extension for Google Chrome which turns the default home tab/next tab into iOS 7 look alike. 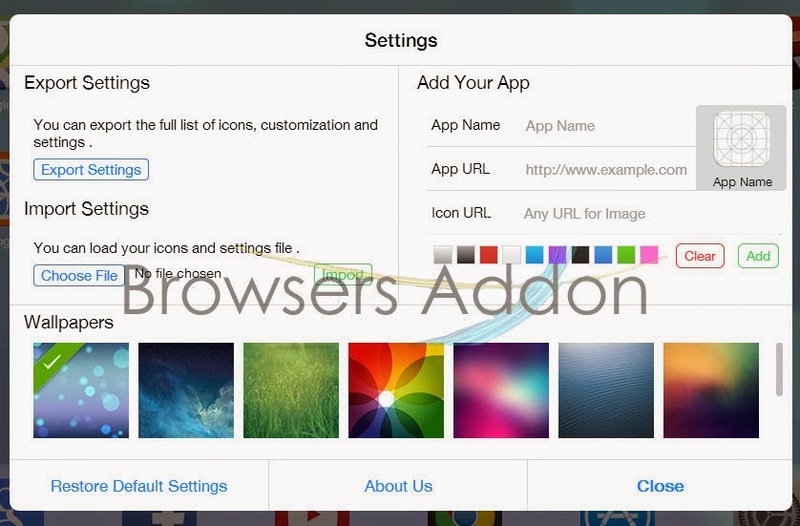 On installation it comes with pre-loaded (linked) apps and sites like Angry Birds, Candy Crush, facebook, twitter etc., You can even customize the background images. 1. Go to Chrome web store an search for IOS 7 New Tab Page, or simple click on the above download link and click on “FREE (ADD TO CHROME)“. 3. Now, IOS 7 New Tab Page icon with message pop up appears at upper right corner of browser, indicating that the extension has successfully integrated with the Chrome. 1. 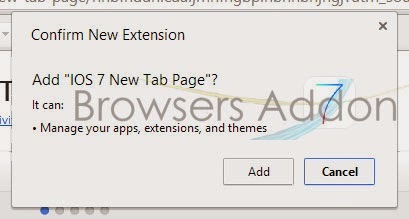 After installing the extension, you will notice the change on opening new tab. 2. To add apps or sites, click on the settings (same icon like iOS settings ) and enter the Name, URL and upload the Image if any. 3. To remove or reorder the apps/sites, click on any app/site icon and hold it untill you notice the icons dancing. 2. Now, un-tick the IOS 7 New Tab Page to temporarily disable the extension. Click on the dustbin icon and you will be greeted with pop-up, click “Remove” to remove the extension from Google Chrome. 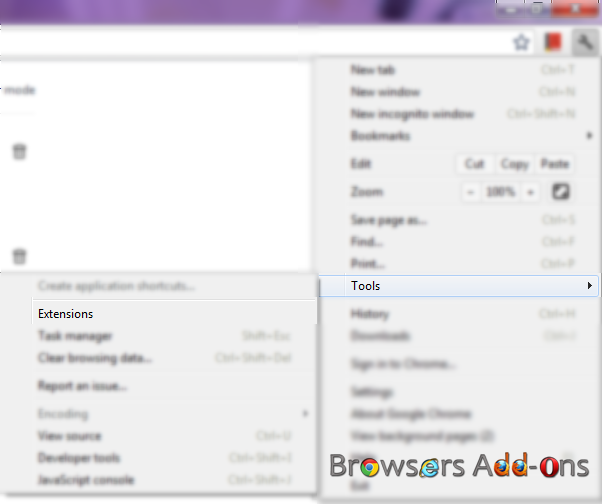 Page Capture, a Simple and Neat Extension to Capture and Edit Screenshots in Opera. Next story Convert Files to Popular Formats like .Doc .PDF .JPG … Directly from Browsers for Free. Previous story Print/Convert Web Pages to PDF Directly with Print Pages to PDF Addon.